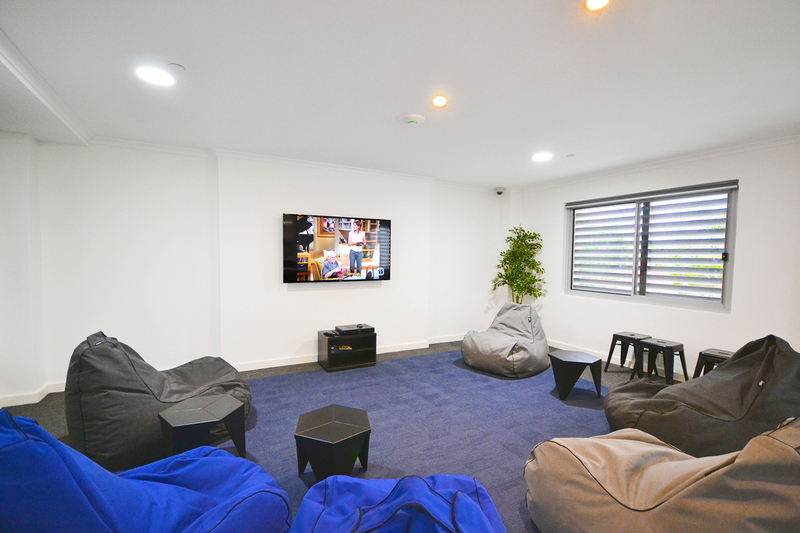 Kick back and relax in this modern and new student community, kitted out with everything a student will need. The rooms are all ready to go with desks, storage and other furnishings. 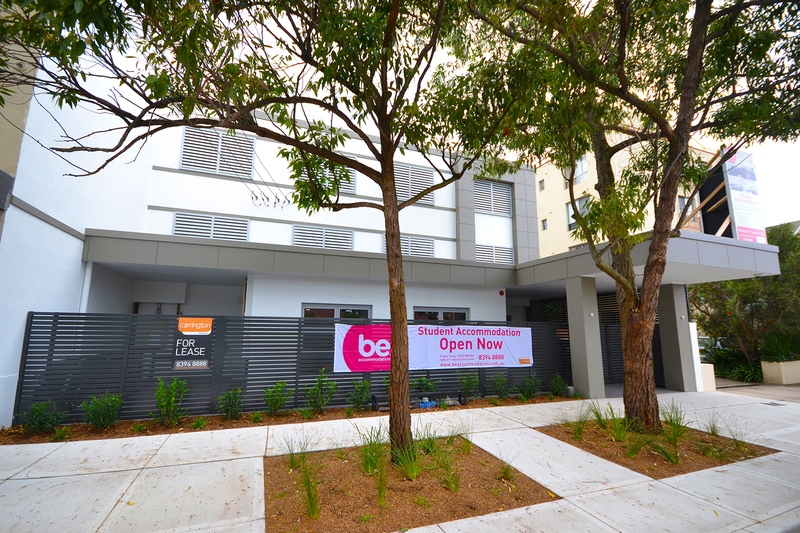 Features onsite caretaker and 24 hour security CCTV, internet included, onsite laundry facilities, close to shops, parks, beaches and UNSW. Your new home away from home has been created with you in mind, with 59 comfortable rooms with bathrooms and bar fridges. 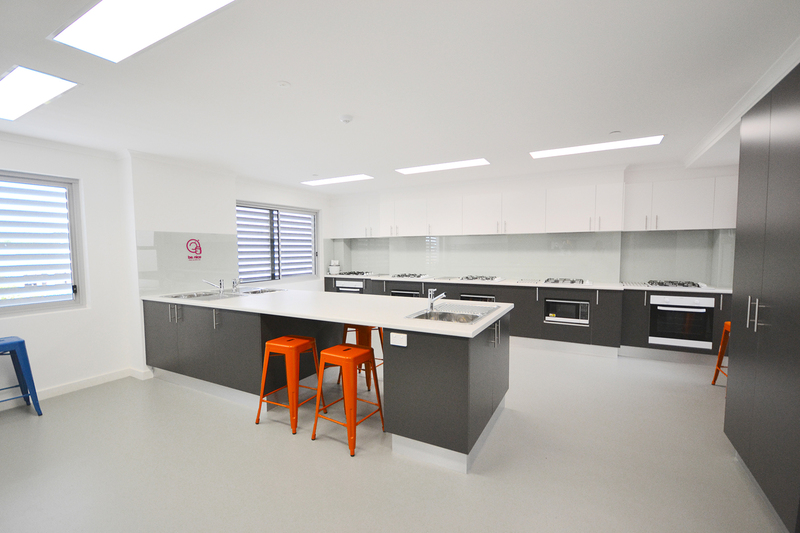 As part of the be.family, you’ll socialise in common rooms, cook in the shared kitchens and BBQ area, all in a safe and secure environment with an on-site caretaker. be. is a comfortable small community guaranteed to provide you with a friendly and fun place to live while studying in Sydney. Some student residents have up to 300 apartments and are designed with 4–6 rooms around a common area. This means you might only get to know students from a handful of other rooms. Many student boarding houses have only 20 or 30 rooms. be. hits the sweet spot with more privacy than a huge complex and with three common rooms and shared kitchen areas, the chance to hang out and be friends with everyone who lives here.